You saw the Assencion painting? Wow. That is awesome! Yeah. 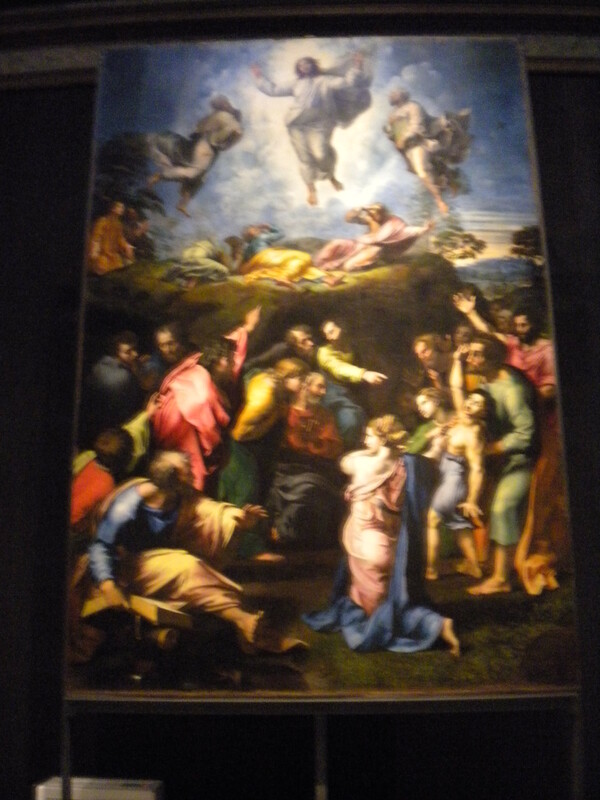 Saw it when I was at Vatican City. It is so magnificent in person. It almost seems alive. It glows and breathes. It was my absolute favorite painting there. I cried at its beauty.